The McKnight Foundation has made two impact investments with GMHF totaling $10 million to create and preserve affordable housing. The McKnight Foundation is one of many foundations that have decided to use their endowments to further their mission. McKnight makes low-cost loans to entities like Greater Minnesota Housing Fund to contribute to a thriving, sustainable region and state. As a Community Development Financial Institution (CDFI), GMHF is able to invest the capital to create new affordable housing and preserve existing apartments and other affordable homes. GMHF’s Revolving Loan Fund: Initial investment of $5 million in GMHF’s revolving loan fund has led to $15.5 million in loans so far and created or preserved nearly 500 homes since 2009. 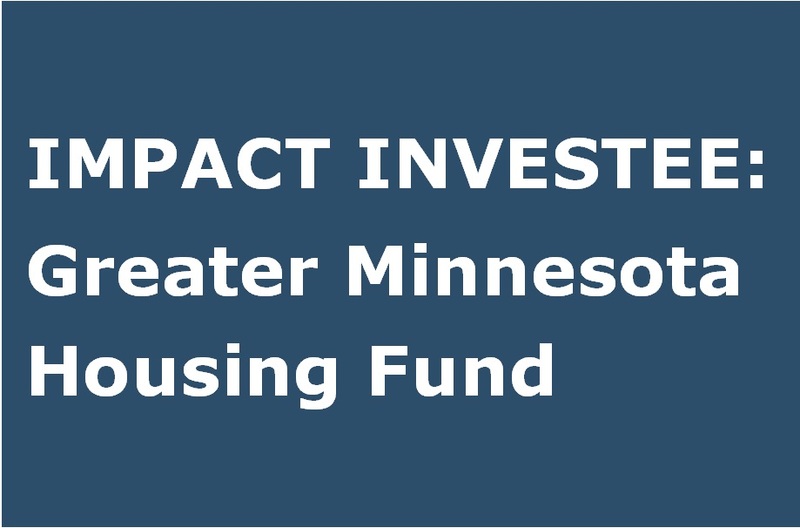 NOAH Impact Fund: McKnight was one of the founding investors of GMHF’s fund to preserve “naturally occurring affordable housing” (NOAH), launched in 2017. GMHF operates a $55 million affordable housing loan fund with impact investments from philanthropic entities like McKnight as well as federal government grants through the US Treasury’s CDFI Fund and USDA Rural Development.